Consistency and control were the marks of former Florida State pitching great Jeff Gray who went on to become one of the top relievers in the American League. 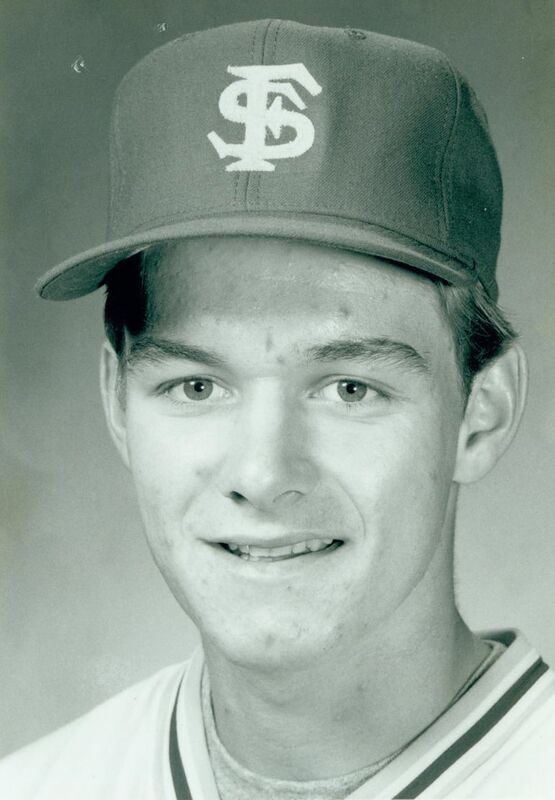 Gray came to FSU in 1981 as a high school All-American and posted a 3-1 record in 10 games as a rookie. He won a career-high nine games at FSU in 1983 and 28 over his FSU career. He was named to the 1983 Metro Conference all-tournament team in 1983. He signed with the Phillies in 1984 and in 1990 he emerged as the Boston Red Sox top reliever.